In most of the auditions and interviews I take these days, I don’t get many questions from parents. It’s strange to me that they wouldn’t want to know more before committing to learning in our studio. 2. Do you believe that talent matters in learning piano? The response to the first question lets you know whether the teacher is driven by results or process. The answer to the second let’s you know whether the teacher has a growth mindset or a fixed mindset. Both questions will bring a spectrum of answers and you’ll need to interpret the answer, but it should be pretty clear. So why would you want a teacher who’s process-driven? Music, like most creative disciplines, is one with an endless pursuit. As you continue to improve it becomes harder and you realize you have even further to go. The only way to really enjoy this journey is to appreciate each step along the way. And a process-driven teacher may yield less results, but will be more likely to help your child understand to celebrate every small win along the journey of learning music. With all that’s been written and shown in recent research on a growth-mindset, it would be silly to go against it. Yet, some teachers still do. They believe that talent is the determining factor in the success of your child. Find a teacher who believes that although talent exists, it doesn’t mean that it determines your child’s fate as someone learning music. I’ve seen some mildly talented students out-improve outstanding talented students by purely working hard and loving music. 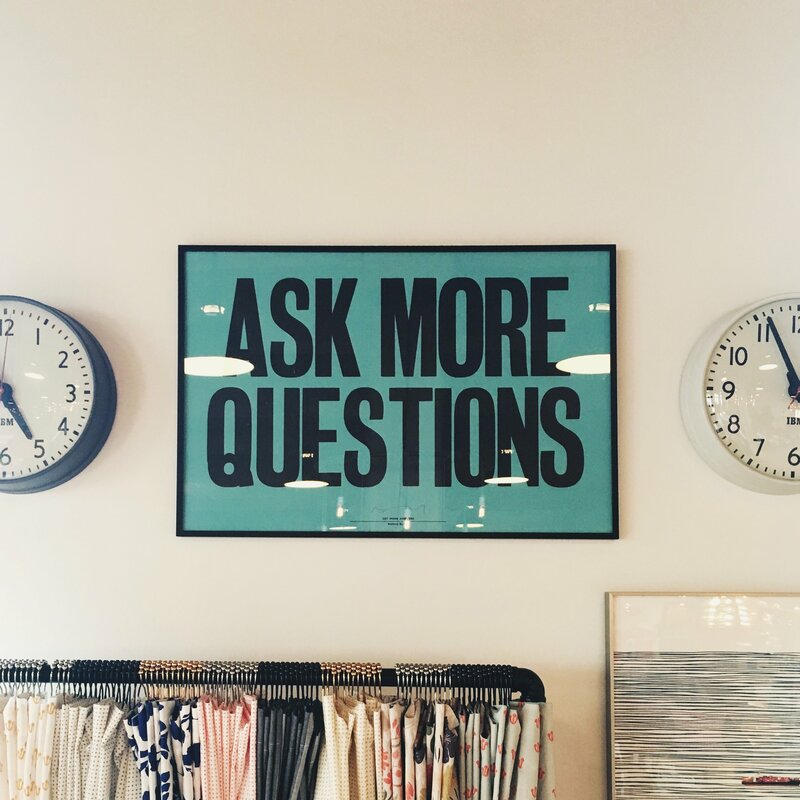 You should obviously ask more than two questions, but if you add these you’ll stand out among auditions and interviews. Plus you’ll know in advance what type of teacher you’re looking at.